Smith creates strategic, creative and effective communications that can link what matters most to your organization with what matters most to your audiences. 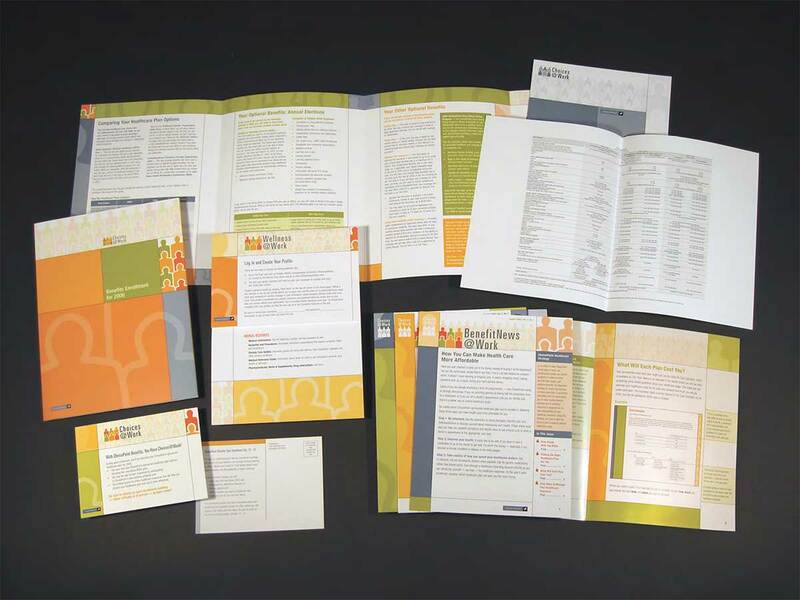 Our consultants design, create and implement print, digital, video, social and meeting strategies and materials for our clients. We provide turnkey solutions where we manage all aspects of a communication assignment — strategy development, project management, copywriting and editing, art direction and graphic design, employee and marketplace research, Web and digital programming, production management as well as vendor and mail house supervision. Just as often, we work collaboratively with clients’ internal staff or other outside advisors. Smith provides professional communication services in the six areas outlined below. What are your employees working for? A paycheck. Health care insurance. Career opportunity. Recognition. A sense of achievement. Stability. Employers spend billions on human resources, benefits and compensation programs to attract, retain and maximize the performance of their employees. But the question remains, do employees know it? Smith can help you drive change in your organization or find the hidden opportunities in your communication and employee programs. Here’s one example of our work in this area. A diploma gets many employees in the door. However, for most organizations, formal education is just a starting point. Your employees’ success depends on their growing technical skills, leadership abilities, personal effectiveness, and their understanding of your organization’s goals. With creative employee training and eLearning tools, your organization becomes more than an employer; it becomes an institute of higher learning. 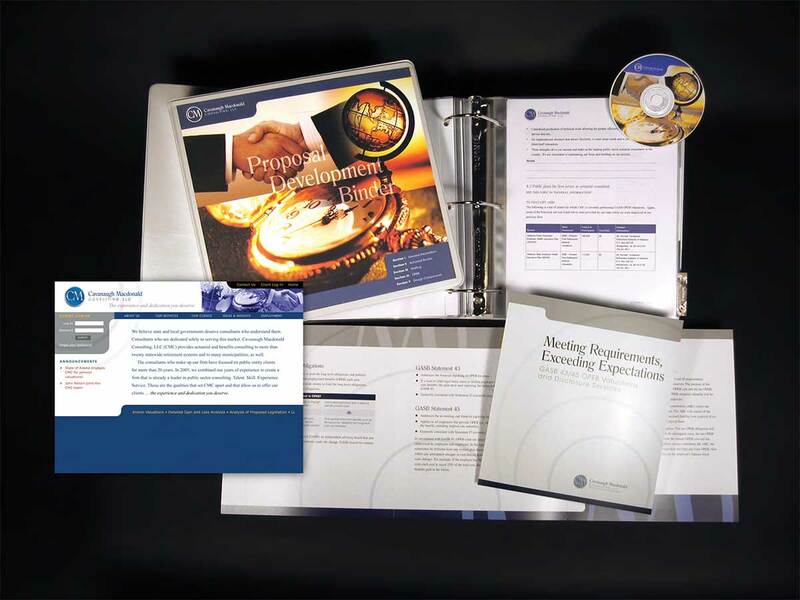 In many instances, our work in employee training involves a combination of print, video, eLearning, webinars and face-to-face meeting materials designed to address a particular client’s specific situation. 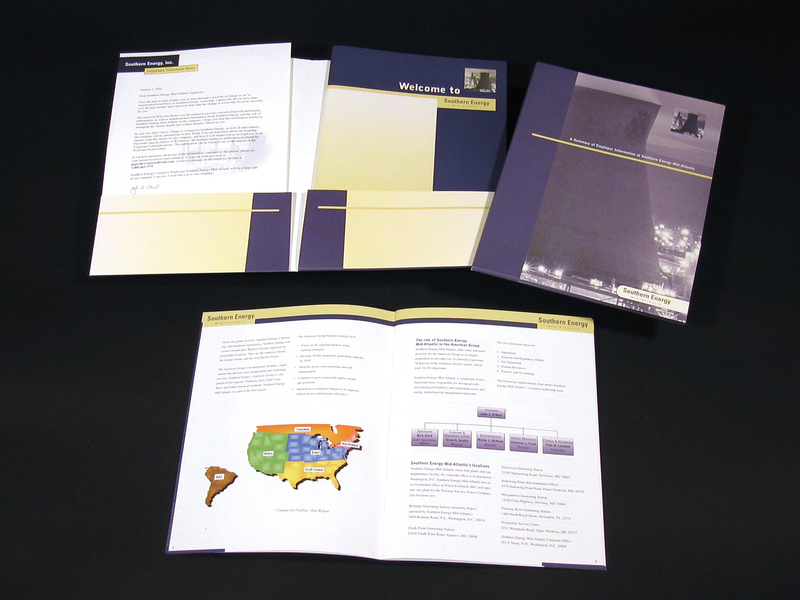 Below is a case study of one employee training project. Fads, slogans and best-sellers come and go. But the simple truth remains that employees who understand how the work they do impacts the organization — and how change impacts them — are more satisfied and more effective in their jobs. Often, a detailed, strategic communication plan developed and implemented by the human resources function will be essential to moving employees through the sometimes complex process of change. Every organization has a unique combination of strategic objectives, workforce demographics, marketplace challenges and communication philosophy. Smith’s consultants work to understand the intersection of all these components. By doing so, we can help you determine how Smith’s services can best assist your organization in reaching its goals. Below is one example of how our work assisted a Fortune 100 company merge a subsidiary with another organization, acquire a division of a competitor and spin-off assets successfully all at the same time. A strong, thoroughly conceived business strategy can be the difference between the organization that thrives and the one that merely survives. While critical to the development of your business plan, the best strategic planning can become unproductive without adequate processes to help direct and implement it. Smith helps organizations deliver their business strategies by providing a process for executive and managerial teams to write annual and multi-year business plans in language that will reach all intended audiences. Working as part of a client’s team, we help uncover, understand and communicate an organization’s vision and priorities. Then we make those words reach and impact employees, managers, boards of directors and shareholders by crafting communications that emphasizes the connection between strategy, group performance and individual contribution. 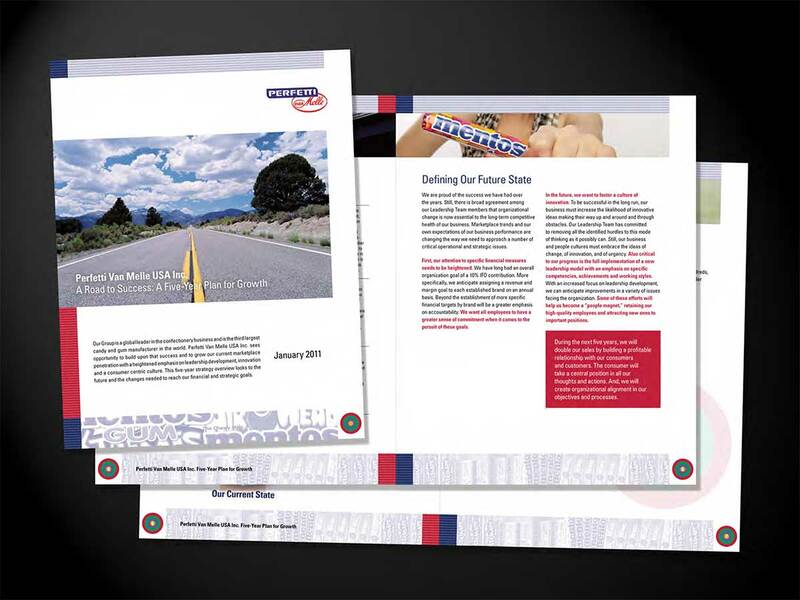 Below is one example of how Smith worked with senior leadership to communicate a new set of business objectives and potential rewards from the Board of Directors to line employees. Marketing can be a fascinating and chaotic business if only because of its varied components — branding, advertising, Web design, social media, direct mail, promotions, brand extensions, proposal creation and public relations, just to name a few. Today, Smith provides marketing strategy and implementation services to small, medium-sized and growing businesses. We can work for you as a creative services agency to provide copywriting, graphic design or brand identity for your current marketing and sales platforms. Or, we can collaborate with you to create new market analysis, strategies and launches. 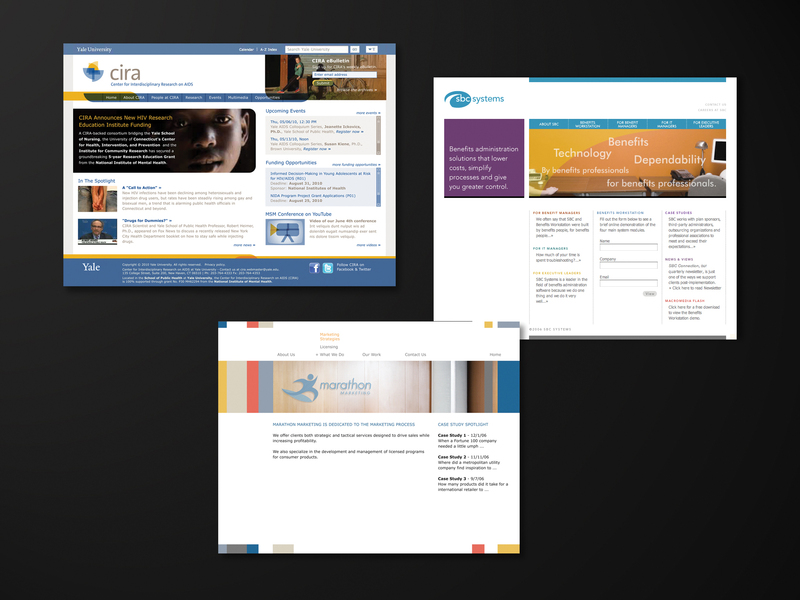 Below are examples of new web sites for three organizations including an Ivy League university, a software company and a strategy consulting firm. Part of our brand identity work for clients is connecting print, digital and social brand experiences in the minds of customers. In addition to our work with our direct clients, Smith partners with approximately two dozen other consulting firms to deliver services to those other organizations’ clients. Many consulting firms do not offer communication consulting in their client engagements. Likewise, some organizations that do provide communication services occasionally need to augment their internal resources. Whether your firm’s specialty is strategy, technology, finance, marketing, human resources, actuarial, benefits, compensation or other business management services, Smith can be the perfect communication resource for your needs. We provide turnkey solutions where we manage all aspects of a communication assignment — strategy development, project management, copywriting and editing, art direction and graphic design, employee and marketplace research, Web and digital programming, production management as well as vendor and mail house supervision. 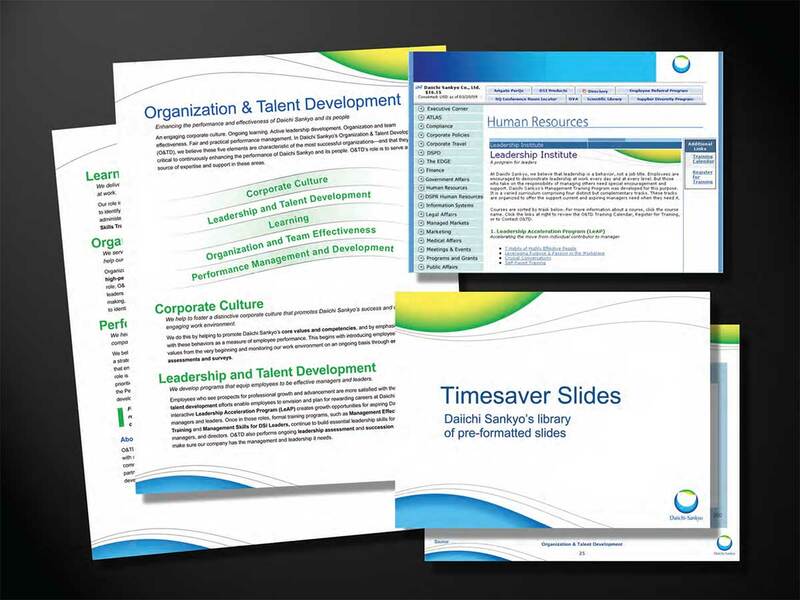 Just as often, we partner with an organization’s internal teams to add specific resources. We also help our consulting partners sell and promote their firms, products and services with improved marketing and new business proposal processes. Each of our partnerships with our consulting partners is a unique relationship. Starting to investigate how Smith might best serve the needs of your consulting firm and its clients is simple. Contact us and we can begin the conversation today. Smith Partners With Approximately Two Dozen Other Consulting Firms To Help Them Deliver Communication Services To Their Clients.